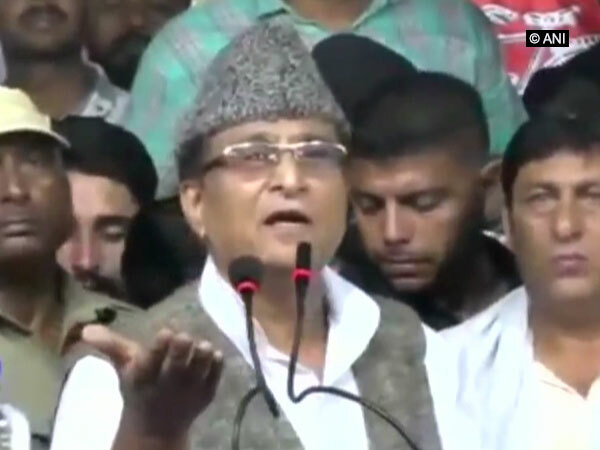 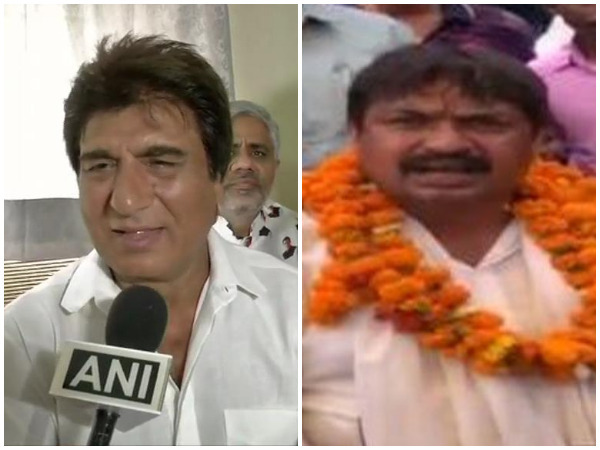 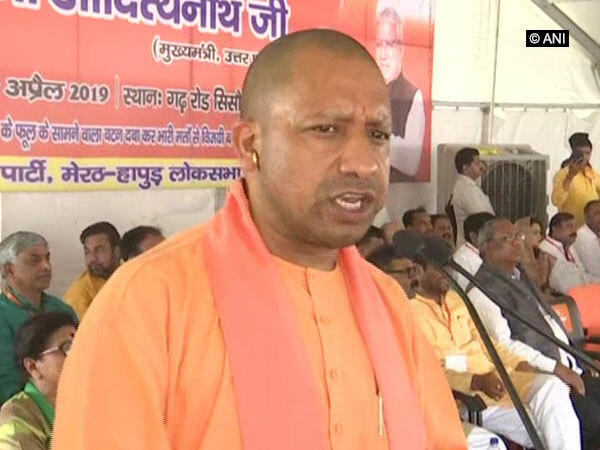 Firozabad (Uttar Pradesh) [India], Apr 14 (ANI): Referring to SP-BSP alliance as a 'mismatch alliance' Pragatisheel Samajwadi Party (PSP) chief Shivpal Singh Yadav on Saturday said the Mahagathbandhan forged in Uttar Pradesh will not emerge victorious in the ongoing Lok Sabha polls. 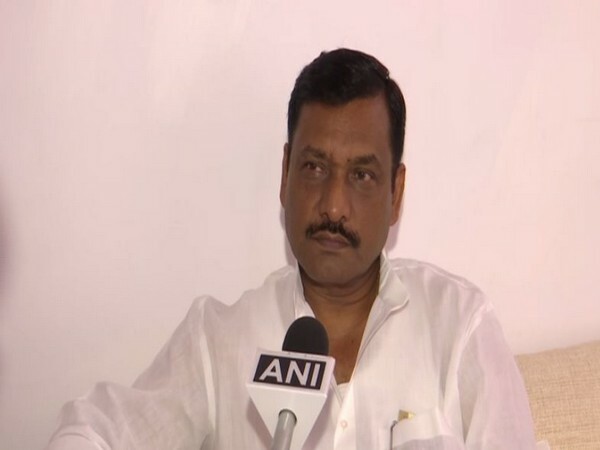 Firozabad (Uttar Pradesh) [India], Apr 14 (ANI): Pragatisheel Samajwadi Party (PSP) chief Shivpal Singh Yadav on Saturday clarified that he will not dissolve his party and return to the Samajwadi Party. 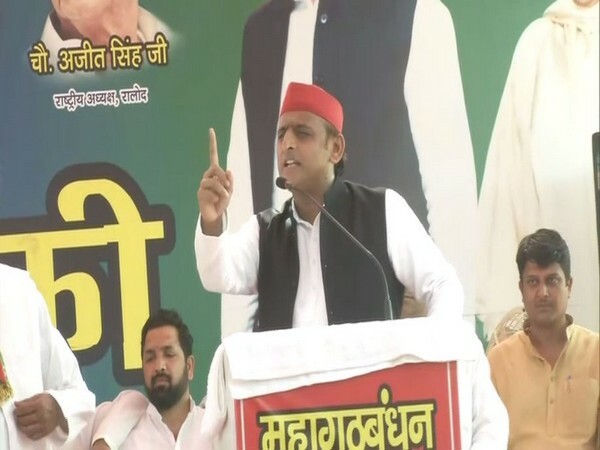 Ghaziabad (Uttar Pradesh) [India], Apr 8 (ANI): Samajwadi Party (SP) president Akhilesh Yadav on Monday targeted BJP governments at the Centre and in Uttar Pradesh, saying that the party did not fulfil any promise they made to the people. 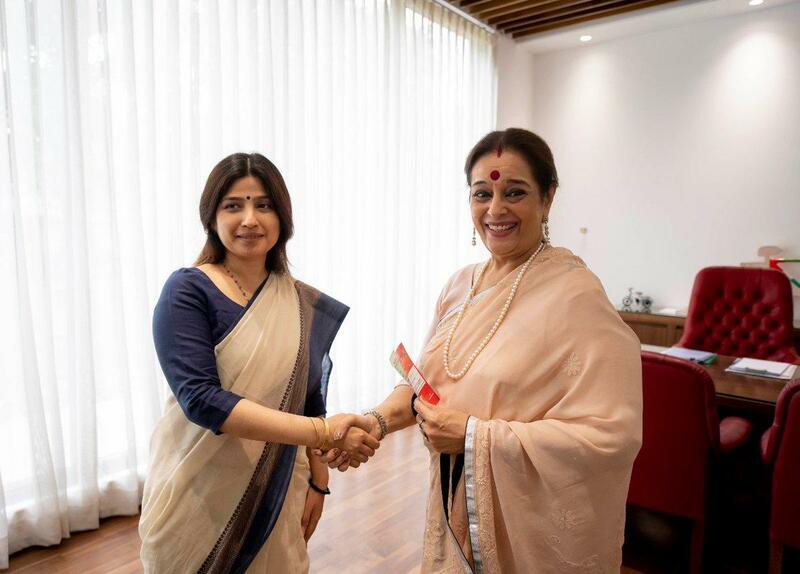 Kannauj (Uttar Pradesh) [India], Apr 6 (ANI): Samajwadi Party leader and sitting Member of Parliament (MP) Dimple Yadav on Saturday filed her nomination from the Kannauj parliamentary seat.